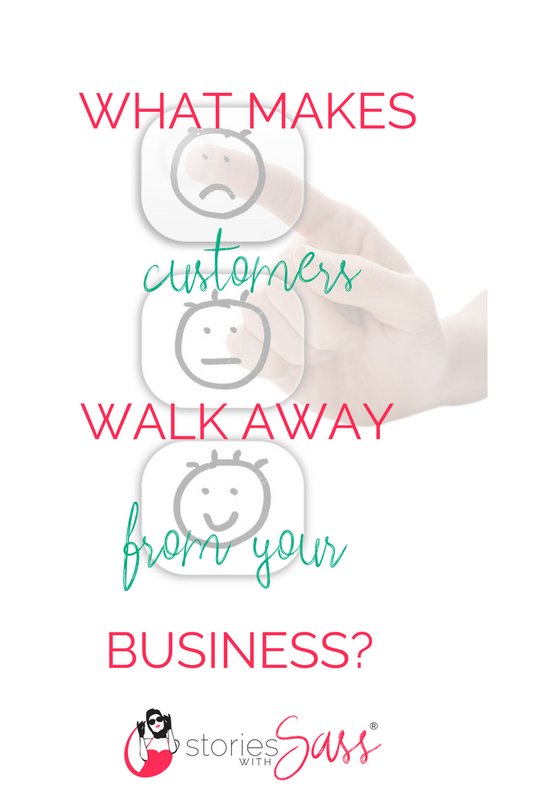 What makes you walk away from a business? And are you doing those things in your own business? Your business is your baby- you nurtured it and helped it grow. You are as proud of it as any Mum or Dad- which means you can’t always see what isn’t working as well as it should. One way to get started is to write down three things that annoy you about customer service. Think back to a time you had a bad experience- what annoyed you most? What could have been done better, but wasn’t? Then ask your customers how they feel your business does on those three issues. You can set up a survey in minutes which will help you gather the data objectively. The results may make you wince, but knowledge is power. You can do something about issues you know of, but not those you don’t! So- what three things will you ask your clients about your business?